← Eloisa James is one of my favourite authors and she has a new book coming out in March . . . Squee! 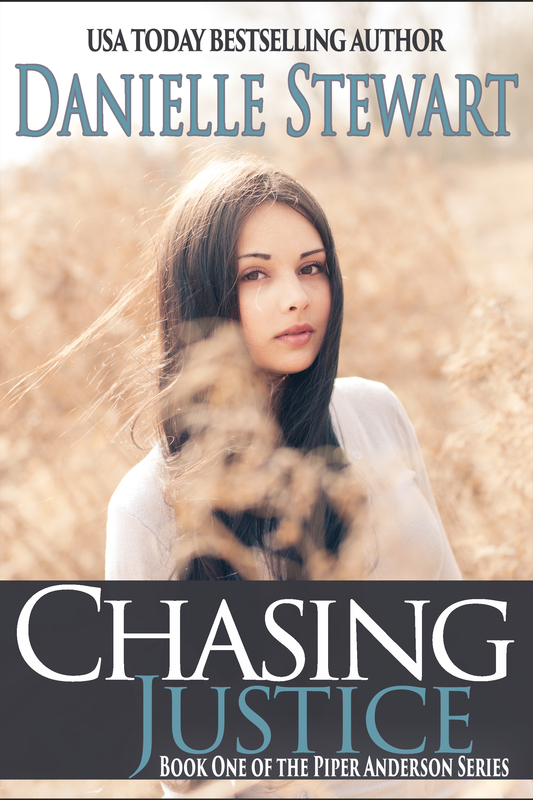 A compelling romantic suspense by USA Today bestselling author Danielle Stewart and it’s FREE!